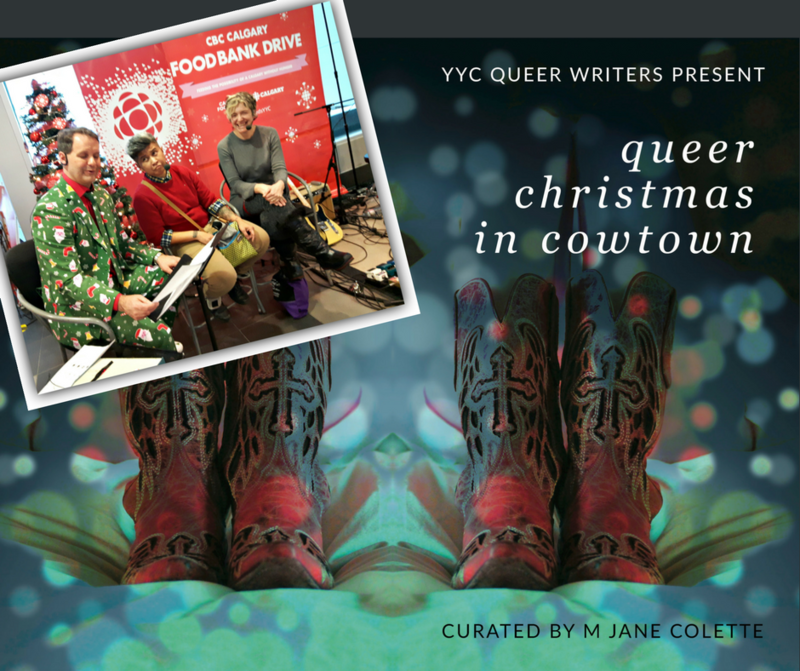 Just popping in to tell you I was on CBC Radio Calgary’s Homestretch this afternoon, talking about Queer Christmas in Cowtown, with one of the anthology’s contributors, Tet Millare. 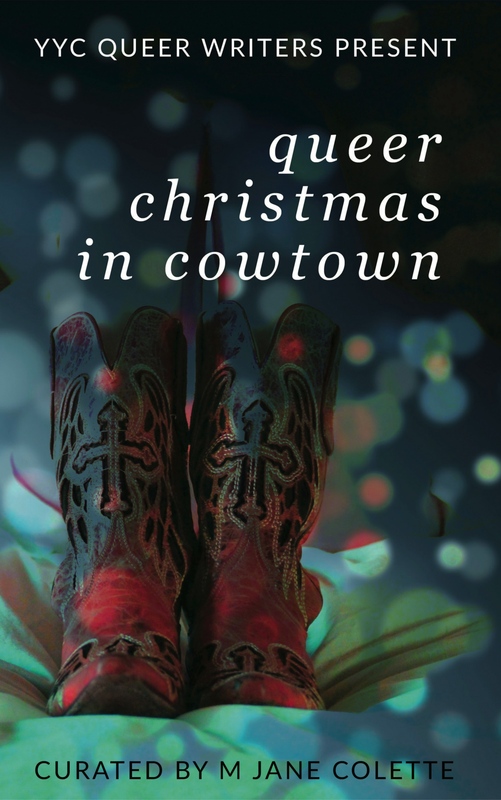 BUY QUEER CHRISTMAS IN COWTOWN! 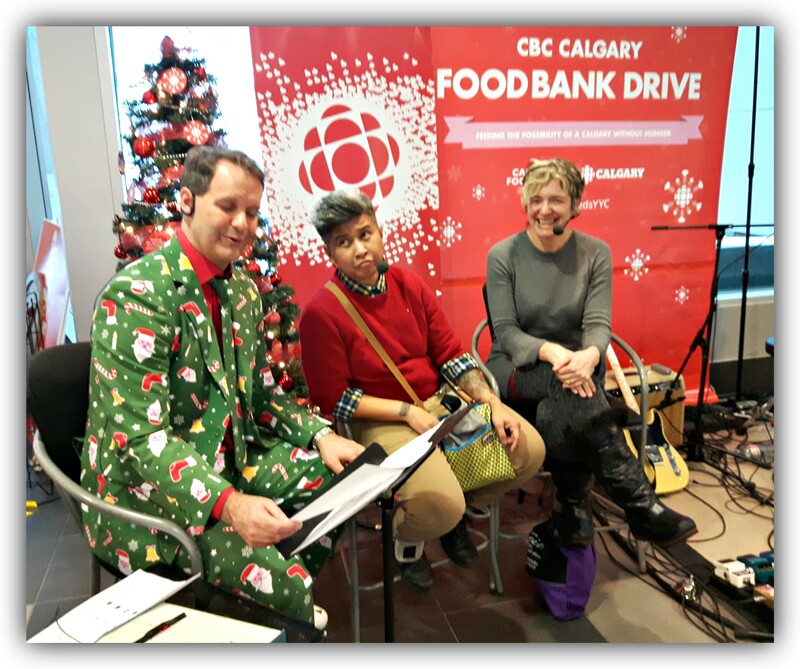 You: Um… I’m feeling kinda straight right now.